Kuruki was a minimal wave project by Ghent-based musician Gerry D'Haeyer and Alain Bureau. The Belgian duo released several singles and one LP during the first half of the 80's. 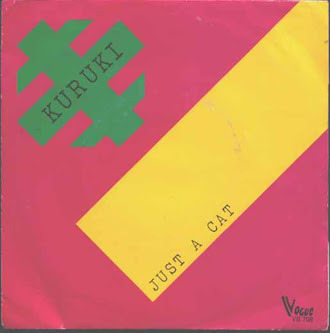 "Just a Cat" was their powerful and catchy second single released in the year 1983.